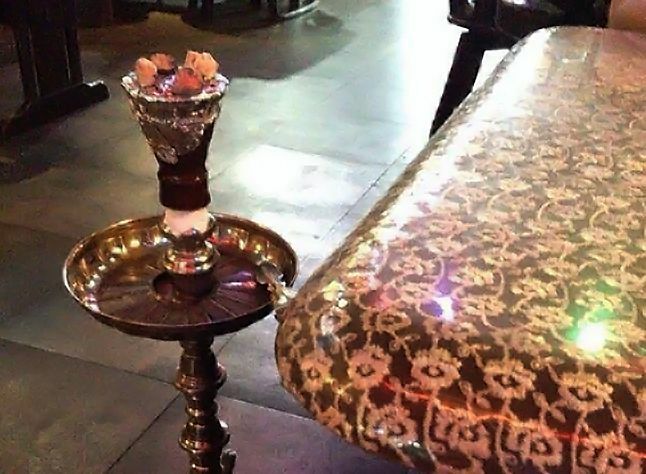 Thai authorities many soon regulate and levy taxes on shisha and electric cigarettes, officials at the Ministry of Finance said. Neither product is currently registered under any Thai laws, officials said. , known to the Thais as baragu, is increasingly popular among Thais and widely sold in nightclubs and restaurants, while electric cigarettes have also made a recent entry to the Thai market. Officials said that despite its widespread use, shisha is in fact illegal and police officers have the right to confiscate the product from any establishment that sells it. Amending the Tobacco Act of 1996 to include shisha and e-cigarettes will allow the state to legalise, regulate, and tax the products. “It depends on the consideration of the new Minister of Finance whether the items will be taxed,” an official said. The official added that Ministry of Public Health has also expressed concerns over the popularity of shisha, as the tobacco is six times stronger than regular cigarettes.